Features basic functions . It has fully adjustable parameters and provides temporary relief from acute or chronic pain, such as back pain, sports injury, general muscle pain, etc. 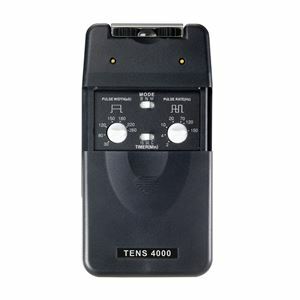 System includes: Stimulator, lead wires, self-adhesive electrodes(4), 9 volt battery, and user manual. 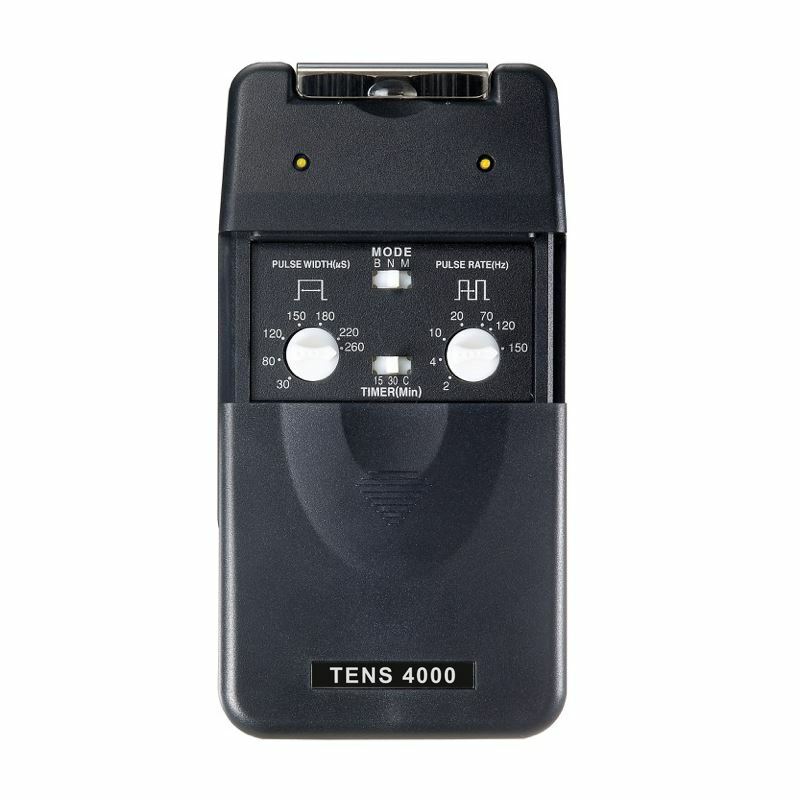 SPECIFICATIONS: .Dual Channels .Waveform Rectangular, constant current .Modes: Standard, Modulate frequency and Burst .Pulse Rate: 2-150 Hz, adjustable .Pulse Width: 30-260 microseconds, adjustable .Maximum Current: 80mA This battery operated unit is not CSA approved.